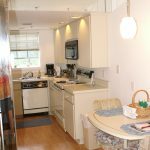 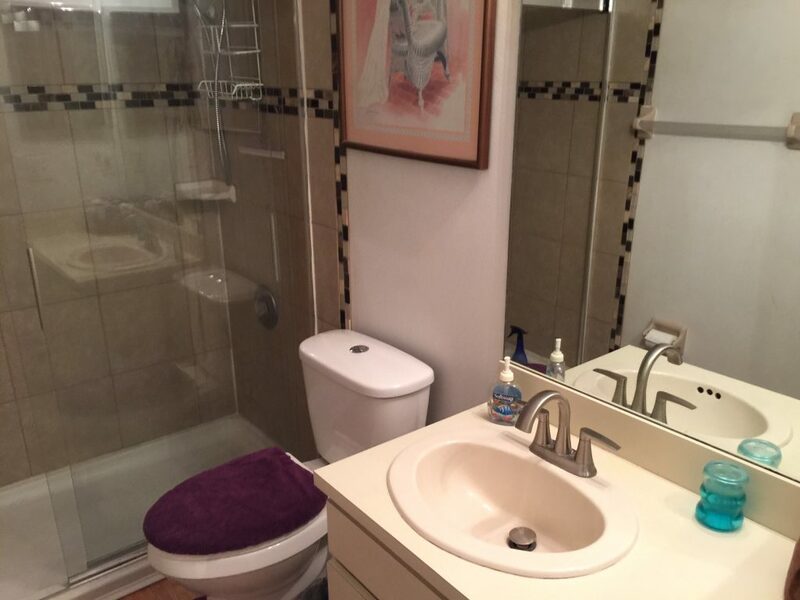 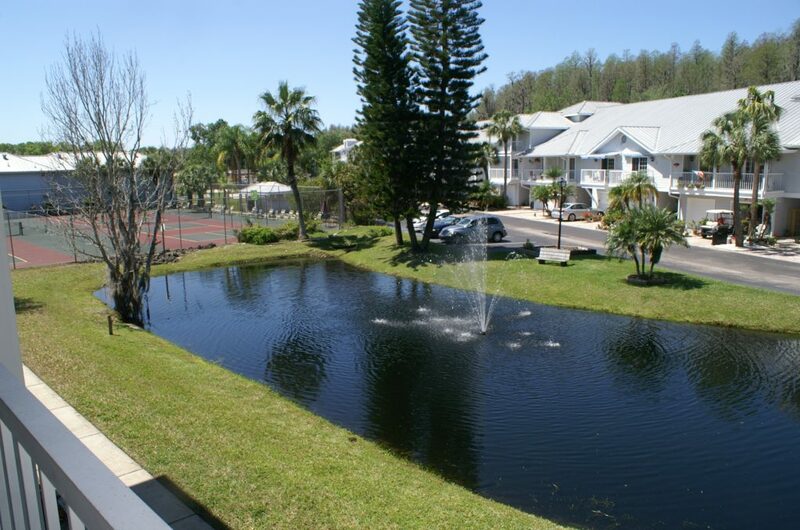 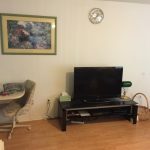 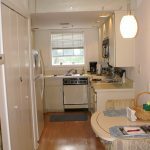 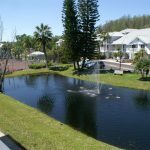 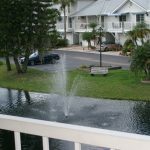 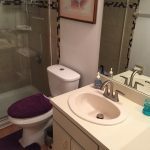 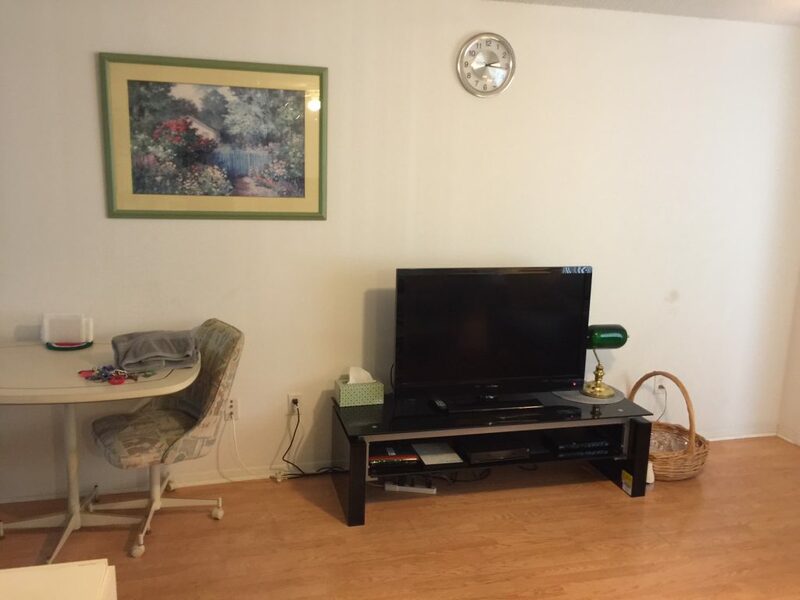 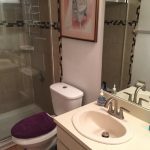 This beautifully appointed one bedroom and one bath condo overlooking water fountain and tennis courts. 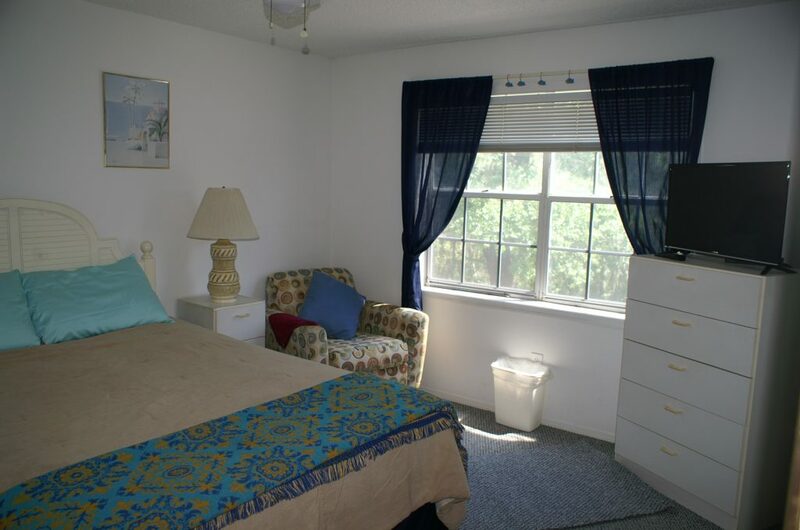 Casa Beth #512 located in the five hundred building in Paradise Lakes, a clothing optional resort. 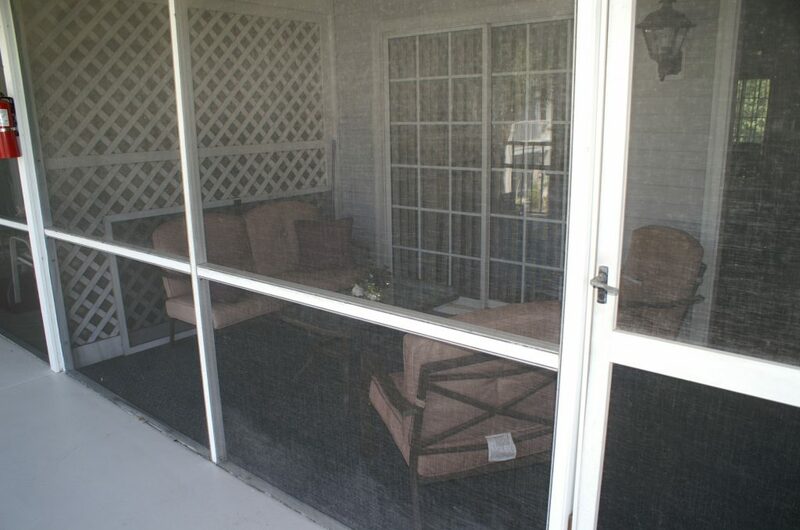 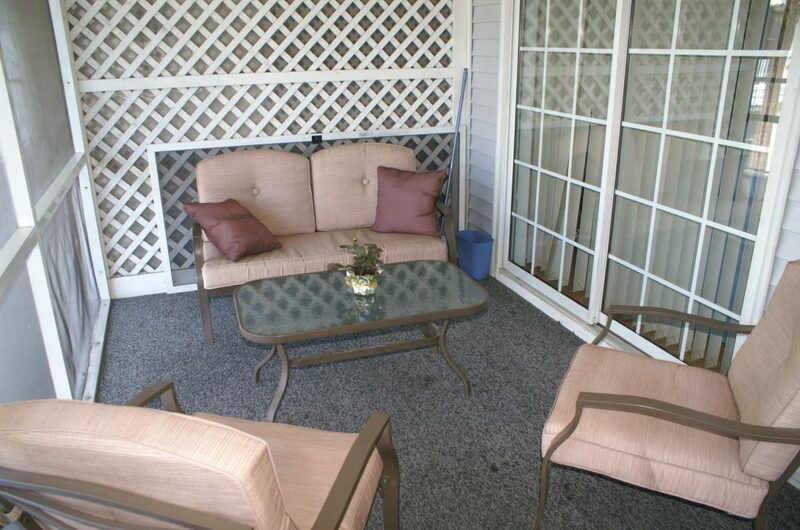 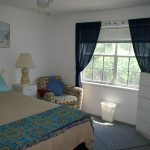 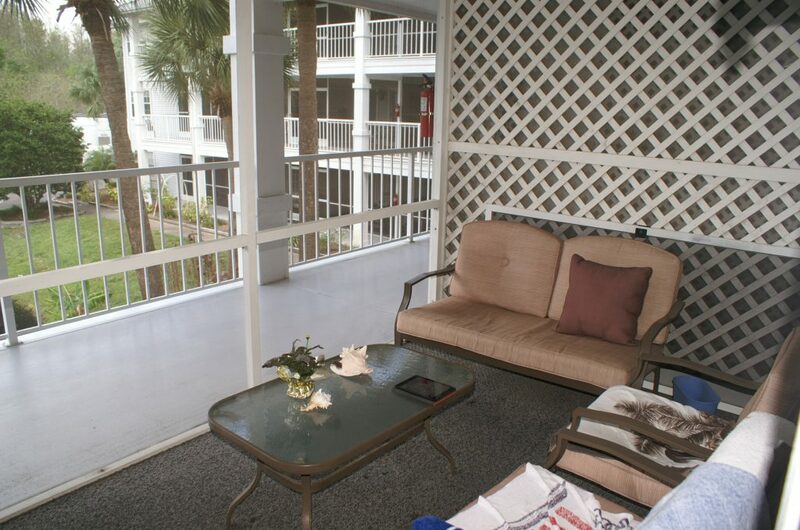 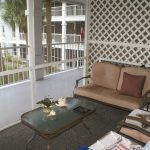 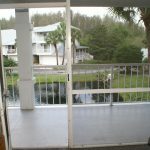 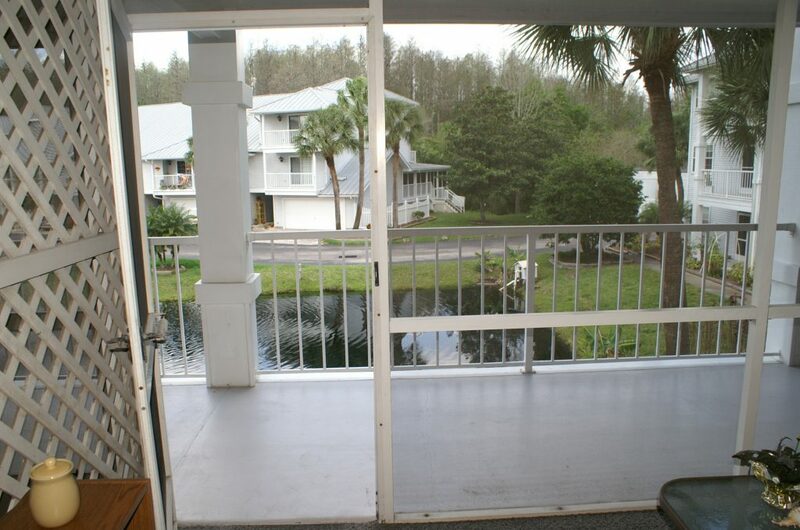 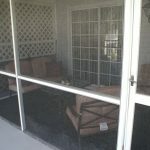 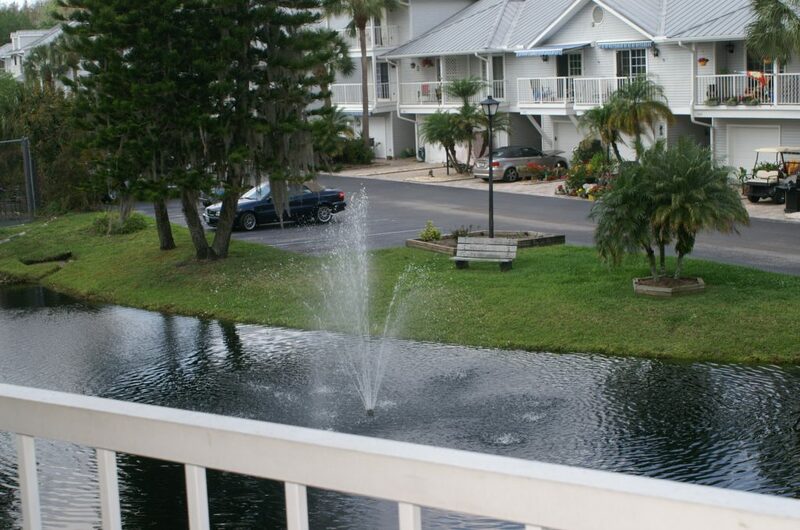 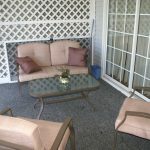 This unit also has a beautiful screened in lanai for your pleasure. 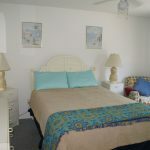 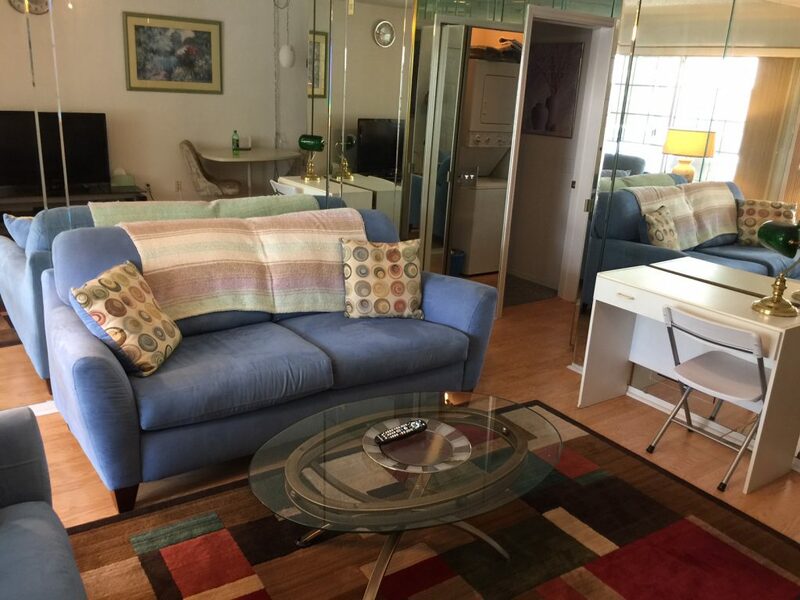 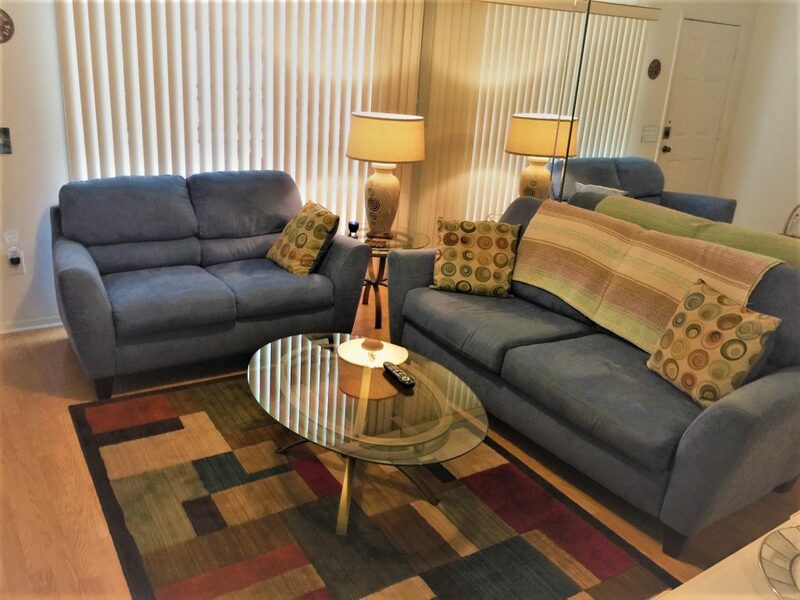 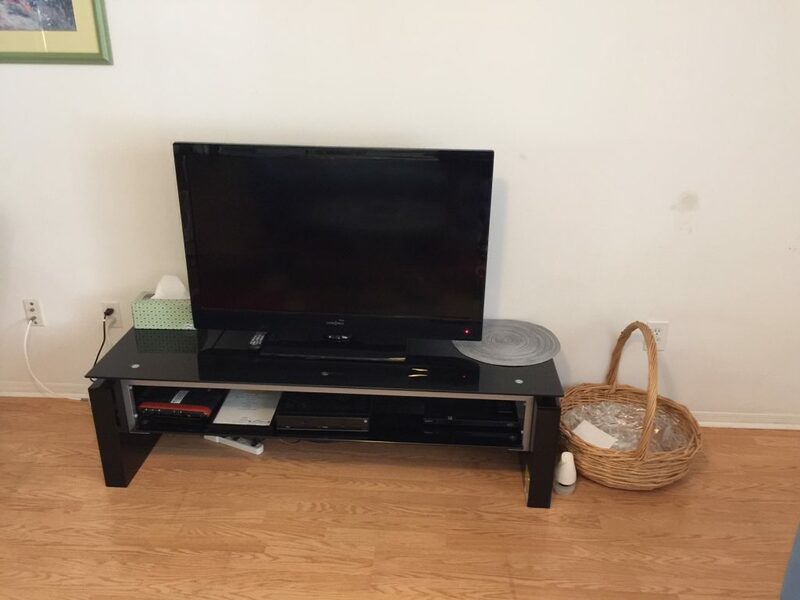 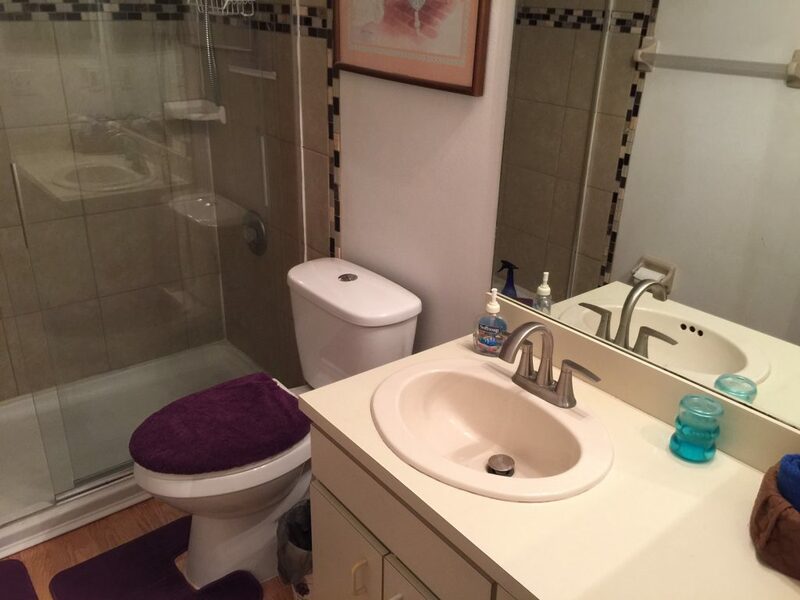 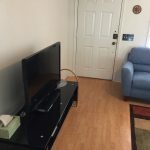 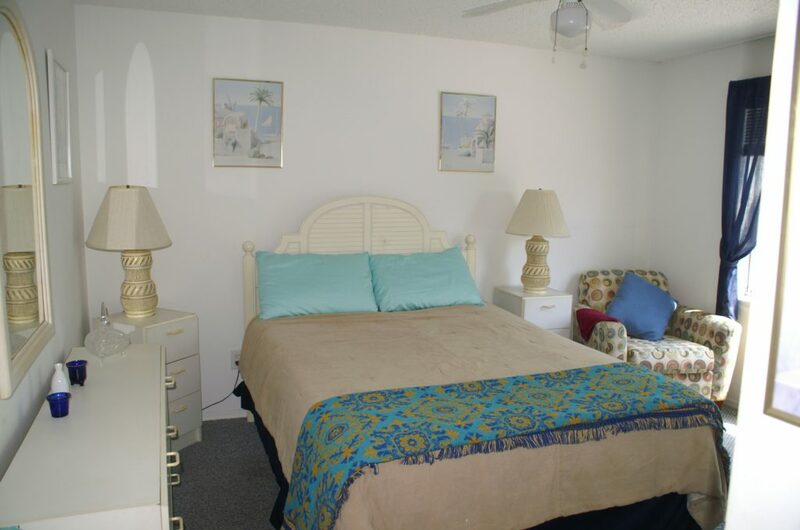 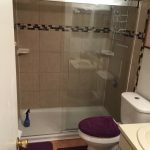 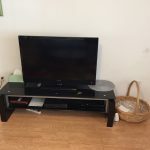 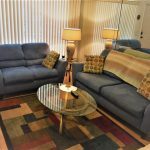 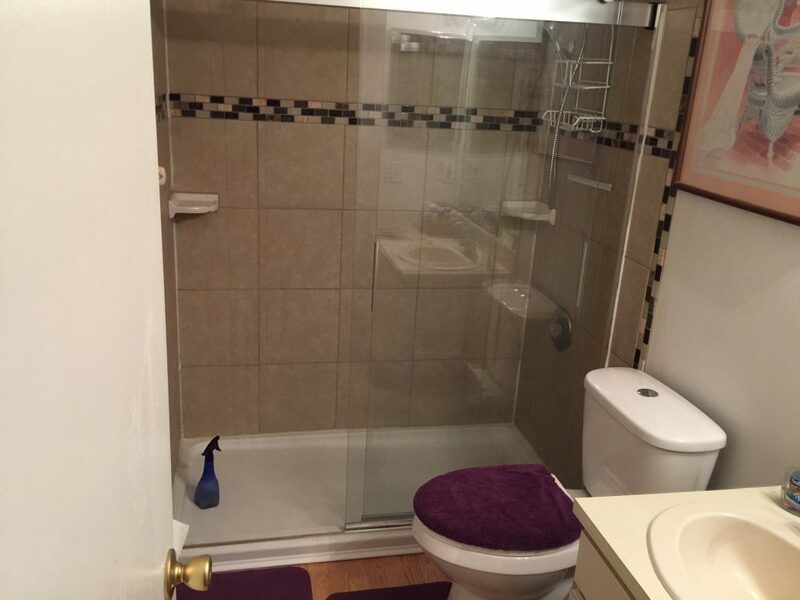 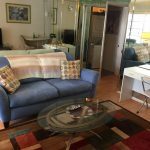 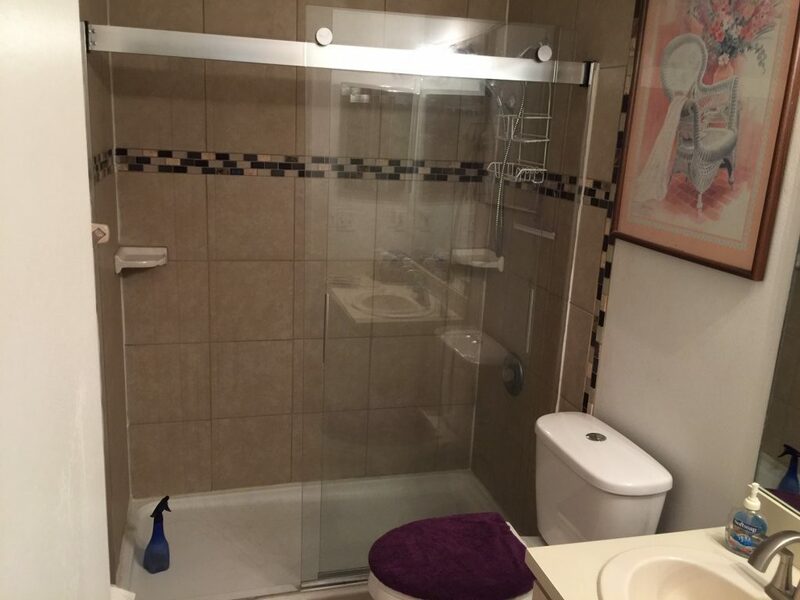 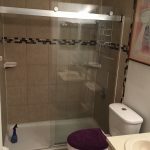 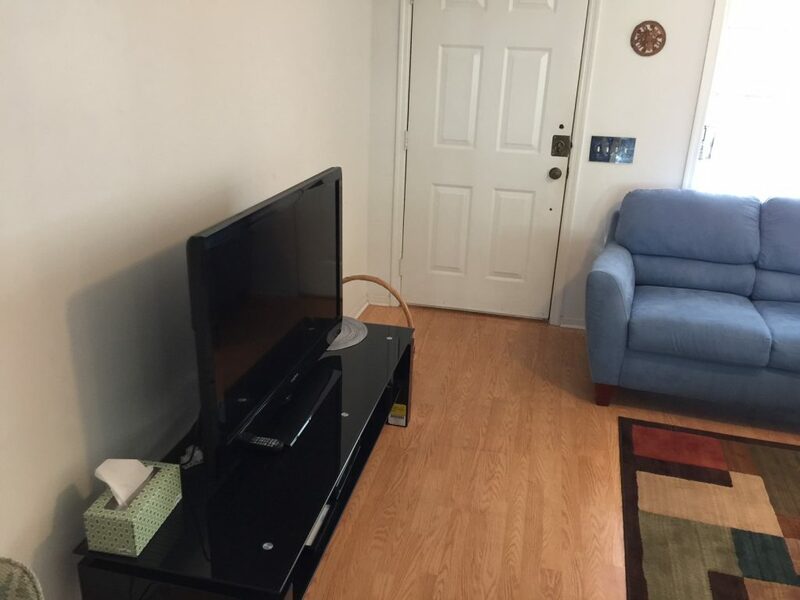 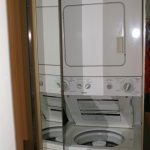 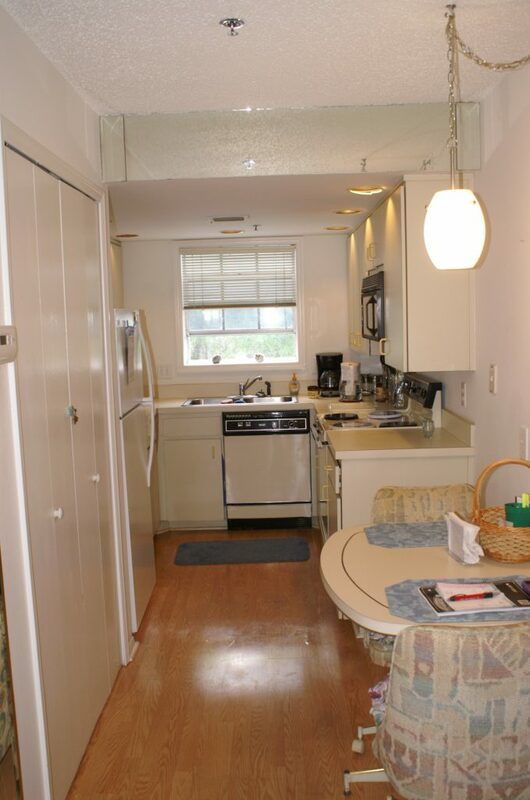 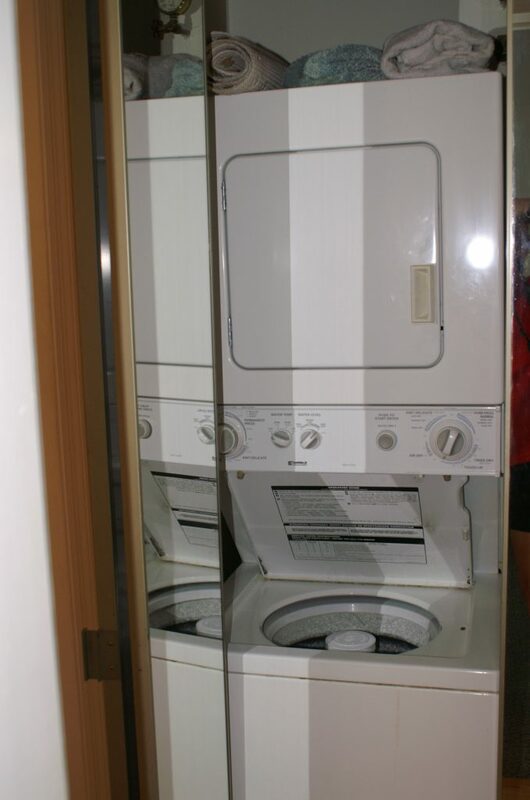 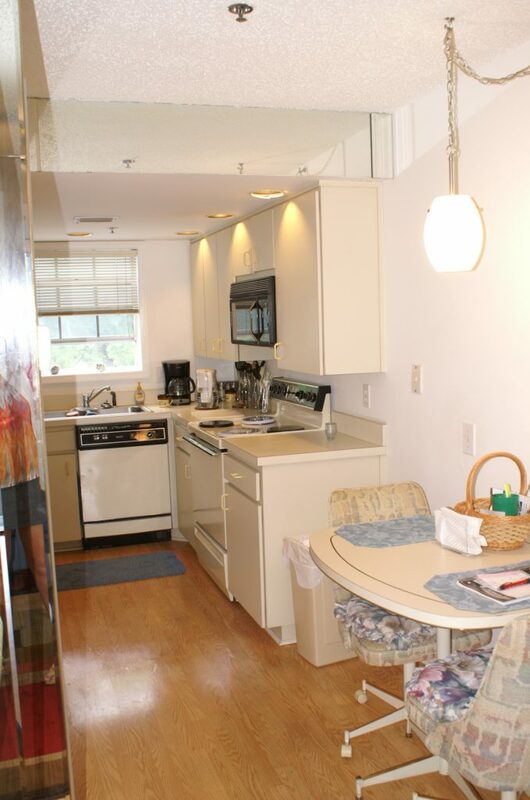 This unit has a sleeper sofa available that sleeps 2 additional people for an extra fee of $50/night.